These awards are open to alcoholic or 0% alcohol products. 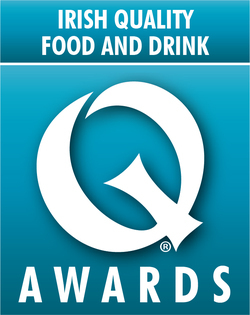 You can enter your soft drinks in the main Irish Quality Food Awards here. Inclusive of all beer, cider and larger variants.